Slovenia is a small country squeezed between Austria and Croatia, and as much as it is a cliche, this little country really gets into you. The size of it can be translated into everything it represents: the close distances, beautiful nature, concentrated core of activities, and an ultimately relaxed style of living that says a lot about Slovenian culture. Is in this cultural differences that I found myself growing. 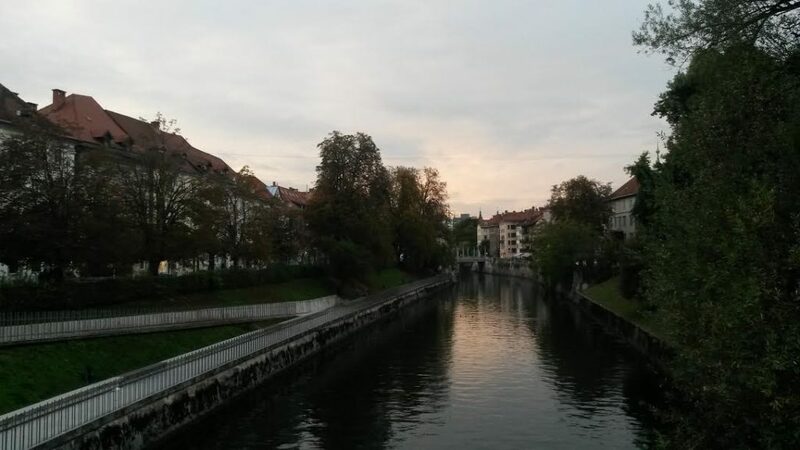 In the city of Ljubljana everything is reachable by foot or bike. In its 160 km2 you can find everything from museums to alternative cinema, free concerts, exciting conferences, creative hubs, art markets or social meetings. In addition to this, you can lose yourself deep in the forest with just a short walk inside of park Tivoli, or take a ride to reach the countryside within a few minutes. 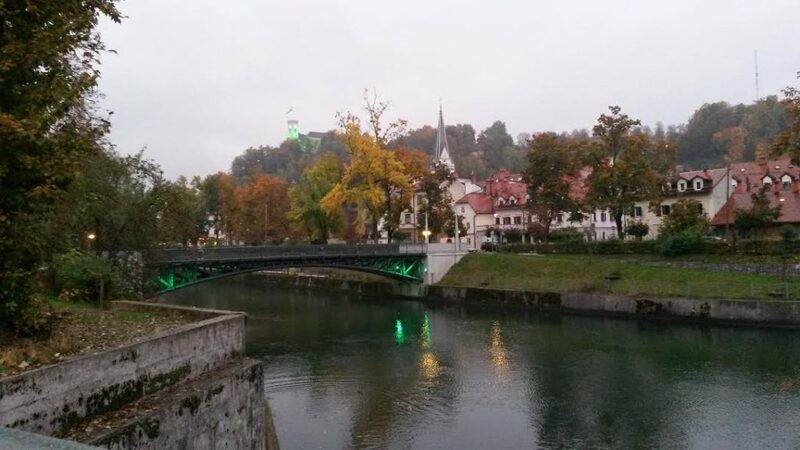 But Ljubljana has much more to offer than the eye can meet. The city is friendly to foreigners with most people speaking English. And foreigners are friendly between each other. You can find yourself immediately having something in common with this people who decided to leave their countries and immerse into a different culture. There is a curiosity implicit to this exchange that leads to learn new ways of thinking and doing things. Preconceptions on work, friendship, and society itself expand and shift as you find yourself discussing the main differences in education, political or social systems between countries. Or just in the way you experiment the city, which is easy to put in comparison with your home-town. Eventually, this novelty roots into your own routine, bringing back home a whole new set of skills and views – that may eventually enrich your own surroundings. 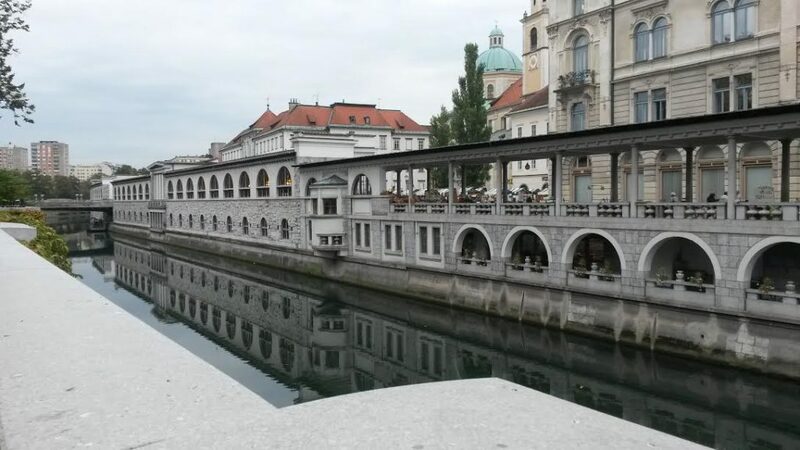 Additionally, since education in Slovenia is free, Ljubljana seems to have a pool of highly educated people. The low employment expectations may be the reason for a high percentage of them getting into small and creative businesses: from restaurants to photography, design and technology, many people seem to turn their skills into professions, even as a complement to a day-to-day job. In this friendly environment where every third person knows each other, networking seems pleasant and promoting the product or service can be made by word of mouth. Ljubljana certainly gives a feeling of community and warmth that clashes with the busy urban life and competitiveness of bigger capitals. In conclusion, spending a period of time abroad can definitely make a positive change on people, if only to take them out of the comfort of cultural routine. 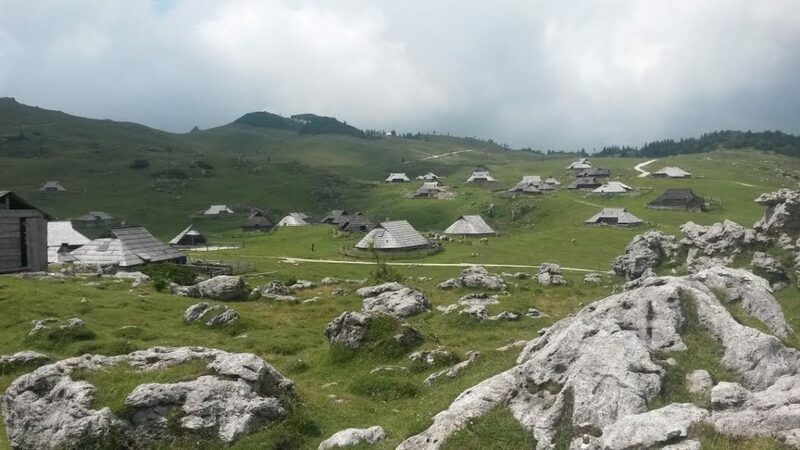 If you decide to take that step, I encourage you to give a chance to lesser-known countries like Slovenia, lose your preconceptions, and truly engage with the people and activities that the country has to offer. It might end up surprising you.